Brushed stainless steel wallrails / bannister handrails made from high quality 42mm tubular steel and polished to perfection. 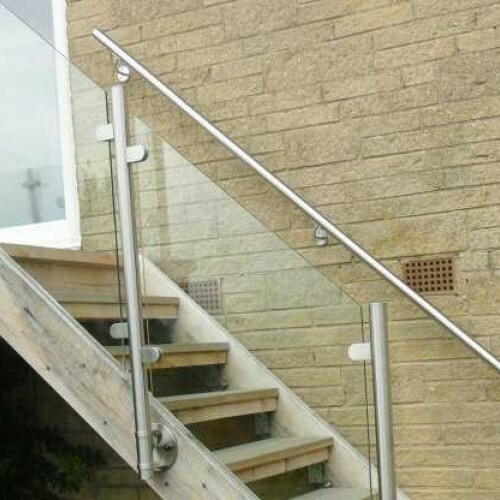 Supplied with handrail brackets and pre-fitted end caps these rails will simply adjust to any stair angle and are incredibly easy to install. Please select size required from the drop-down menu or contact for a bespoke variation. 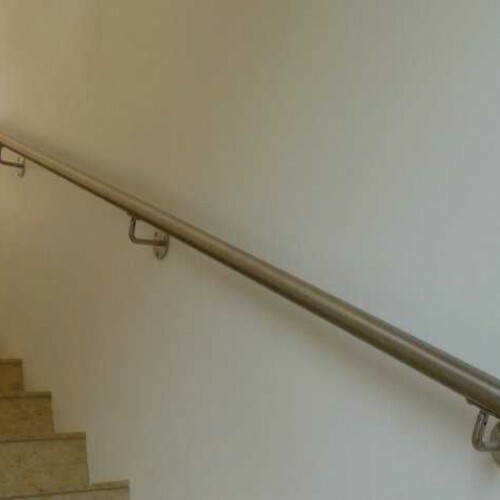 See PDF for handrail sizing guide. 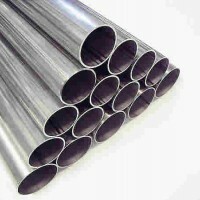 We also sell mirror polished ( bright ) handrails, please ask for a quote. 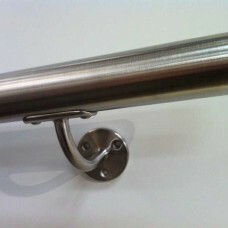 Wall fixing handrail brackets, quantity as per PDF. M5 screws for attaching handrail brackets to the rail. 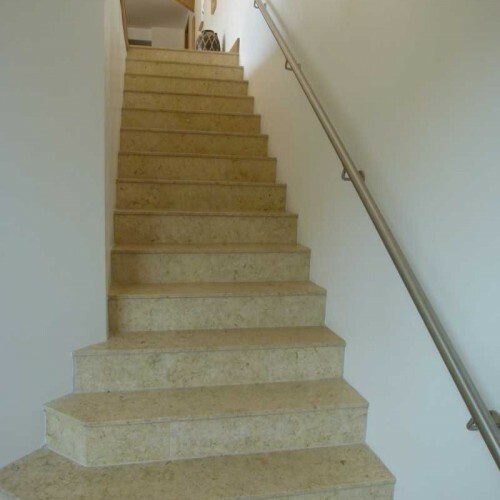 Our bannister handrails are very simple to install with basic DIY skills. 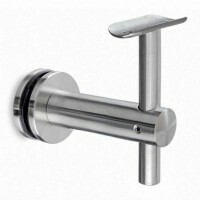 These handrails are available to buy online in standard sizes with pre-determined bracket positions. As we are the manufacturer, please contact us for bespoke variations. Choice of service - DIY kit form products or profesionally installed. 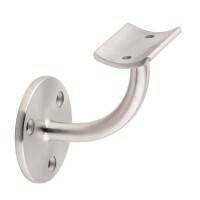 316G stainless steel wall rose connection bracket. In stock for fast dispatch Suits ei..
Standard sized handrail and balustrade tube for sale in various lengths and grades for use on DIY pr..
316G stainless steel offset handrail bracket to bolt through glass. In stock for fast dispat..